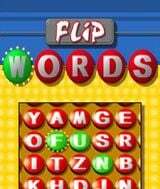 Download Flip Words for free at FreeRide Games! Have a way with words? Then Flip Words is your game. 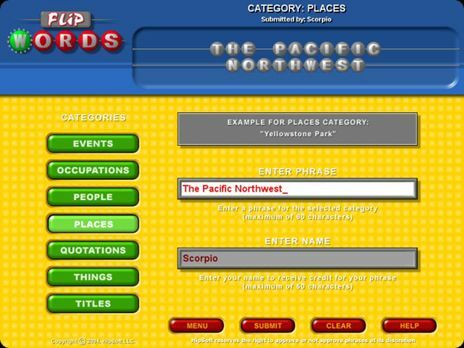 Click on letters to make words and solve familiar phrases. Once you recognize the phrase, you can submit your guess - or better yet, try to reveal all the letters for an extra bonus. 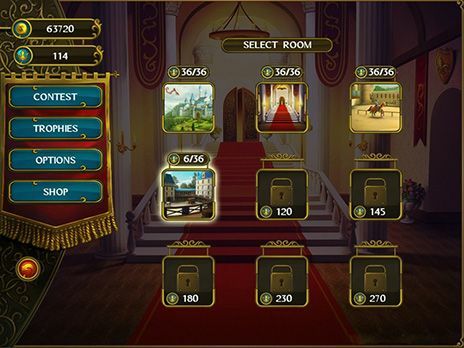 Share your own phrases with fellow gamers, or download new sayings created by others.